If you or a loved one would like to learn how to effectively treat and manage diabetes in the Fairhaven, MA area, consider the Southcoast Diabetes Management Program. Depending on your health needs, you’ll partner with a skilled endocrinologist, nutritionist or dietician (or a combination of providers) and be given a customized treatment plan to help you gain control of your diabetes. The diabetes program at Southcoast offers patients with Type 1 and Type 2 diabetes services and support to reach optimal health. Our services range from helping you learn the signs of diabetes and monitor blood sugar levels to education on how to use an insulin pump and ongoing support. 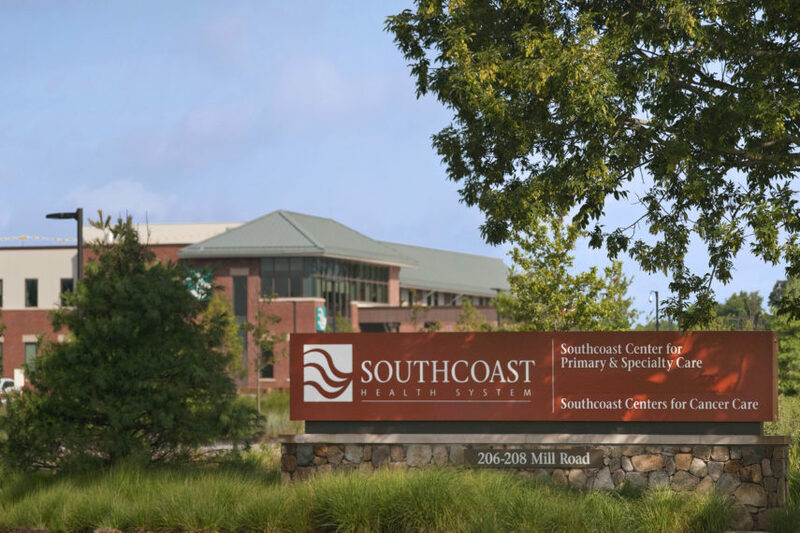 Visit our diabetes management offices, located in the Southcoast Center for Primary & Specialty Care building. If you’d like to learn more about what causes diabetes or make an appointment with an endocrinologist in Fairhaven, please call us at 877-212-9135.